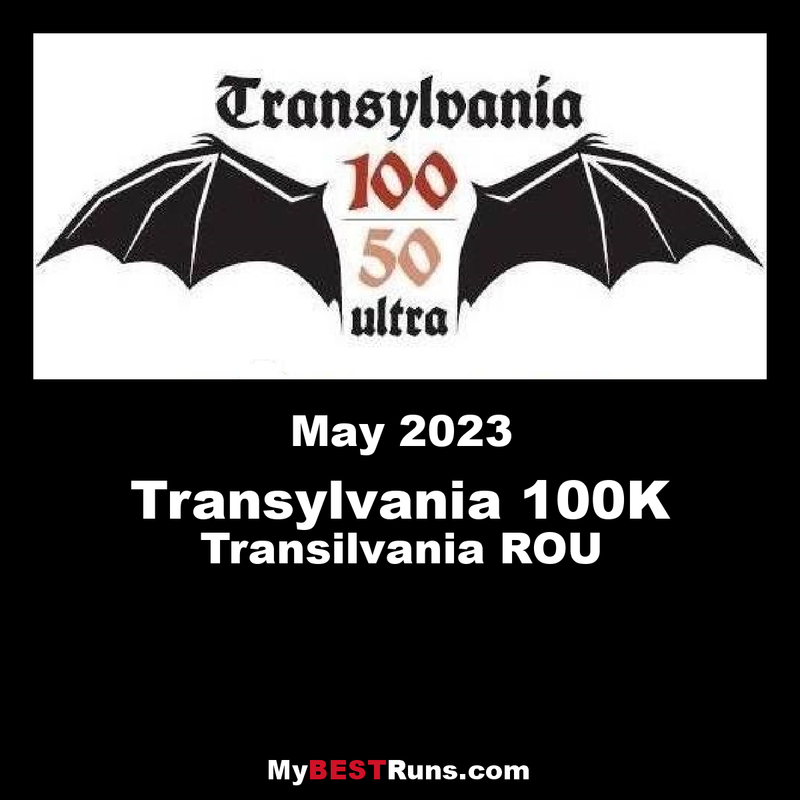 Mountain ultra-runs through the winds of Transylvania, Starting and finishing at Dracula Castle. 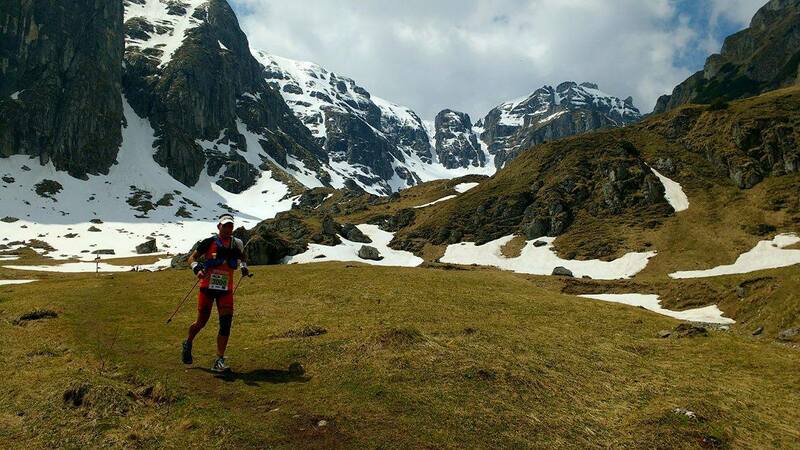 100k, 80K & 50k ULTRARUNS, 30k SKYRUN & 20K TRAIL RUN along the spectacular high-level trails of Transylvania, one of the most beautiful and mysterious regions of eastern Europe. The Transylvania100 races will traverse mountain single track, forest trails, epic ridge-lines and a total of 6,400+meters of ascent and descent (3,200 +/- in the 50k and 2,300 +/- in the 30k) in single-loop, single-stage events open to solos and teams-of-two. Starting and finishing in the shadow of Dracula's Castle, Bran, the races will visit mountain cabin checkpoints and include some of the best trails the famous Bucegi Range has to offer. As organizers, we've been running and hiking in Transylvania for many years, and have drawn on our wide experience of ultra-racing (including the MdS, UTMB, Grand Raid Reunion, Yukon Arctic Ultra and Atacama Crossing) to create what we believe is one of the best mountain-ultra events in Europe.